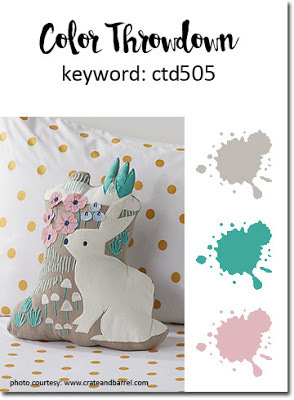 Tsuruta Designs: Reverse Confetti | August Stock Your Stash Challenge | Congrats! Reverse Confetti | August Stock Your Stash Challenge | Congrats! Click HERE for the Your Next Stamp August Release Sneak Peek! Have you seen the new monthly Reverse Confetti challenge, Stock Your Stash?! The new challenge is the STOCK YOUR STASH Challenge! 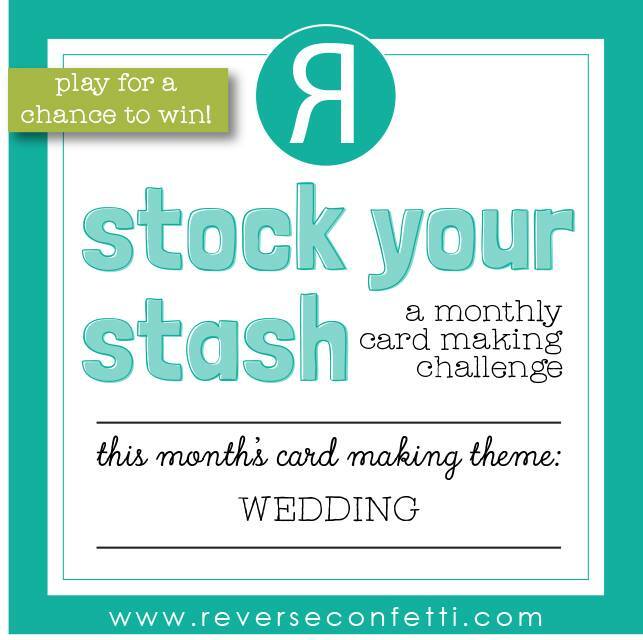 This is a chance to create a card to keep in your stash. (Of course, you could send it off right away!). Each month will bring a new theme. 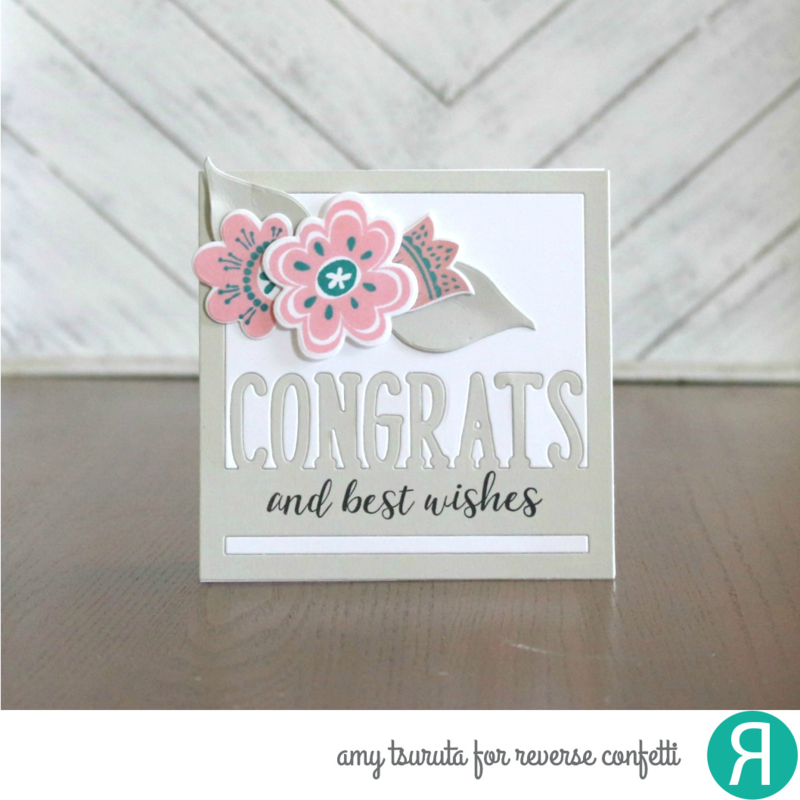 There will be a new Stock Your Stash challenge posted on the Reverse Confetti blog on the 1st of each month. The link list will be open from the 1st until noon CST on the 29th of the month. Reverse Confetti stamps and/or Confetti Cuts are required to win. This is a way we get to thank our customers for using our stamps. Anyone is welcome to play, though! Use #SYSChallenge when playing along with this challenge. 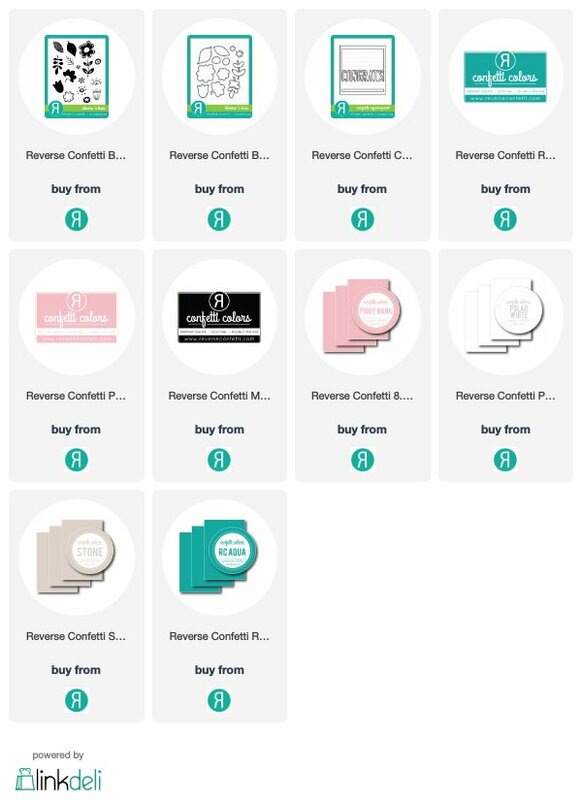 There will be a random winner selected each month and that person will receive a $20 gift certificate to the Reverse Confetti store. The winner of challenge will be posted on the Reverse Confetti blog at the end of the month. I started off with the Congrats Square Panel confetti cuts in Stone. I cut another in Polar white and filled in the Stone panel. The sentiment is from the Congratulations stamp set. 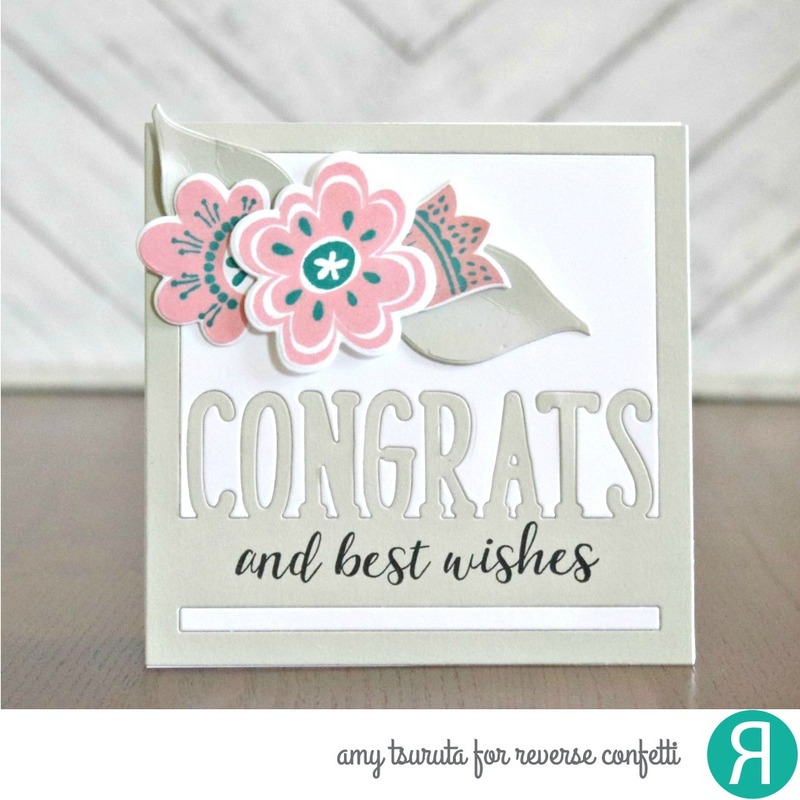 Make sure you check out the Reverse Confetti blog to see how some of my teamies were inspired! This is beautiful! LOVING the flowers!!!! Spellbinders August Card Kit | Let's do this! Reverse Confetti | Happy Birthday Jen!! !